An inspector’s report revealed the panel at this Northern Liberties home was undersized. 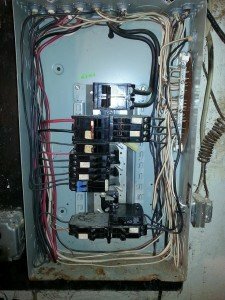 The panel also had double tapped breakers and the breakers did not match the panel type. 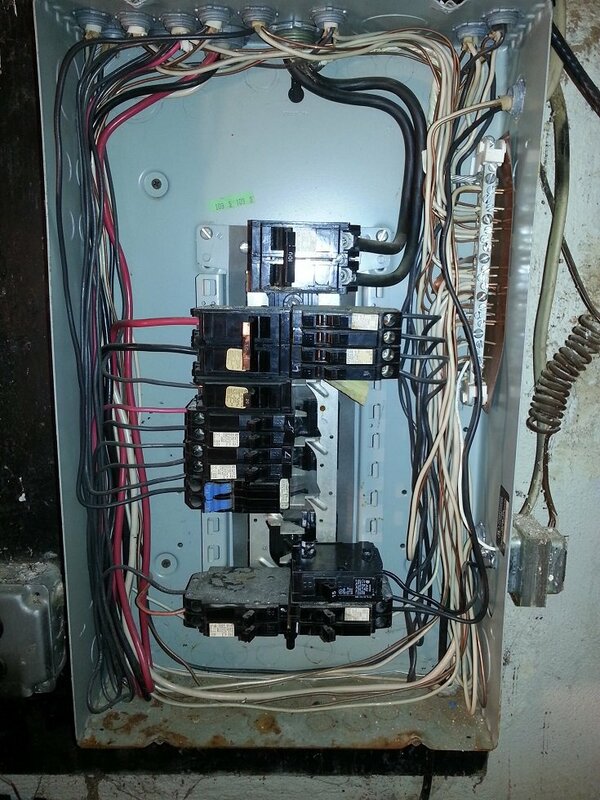 The home was up for sale and a home inspection was performed revealing electrical issues that needed correcting. The grounding of the electrical system also needed upgrading. Home inspection typically is a general overview of the homes mechanical status. Lauterborn Electric recommends if you are purchasing a home or business property that a licensed electrical contractor be hired to fully evaluate the electrical system and internal wiring. 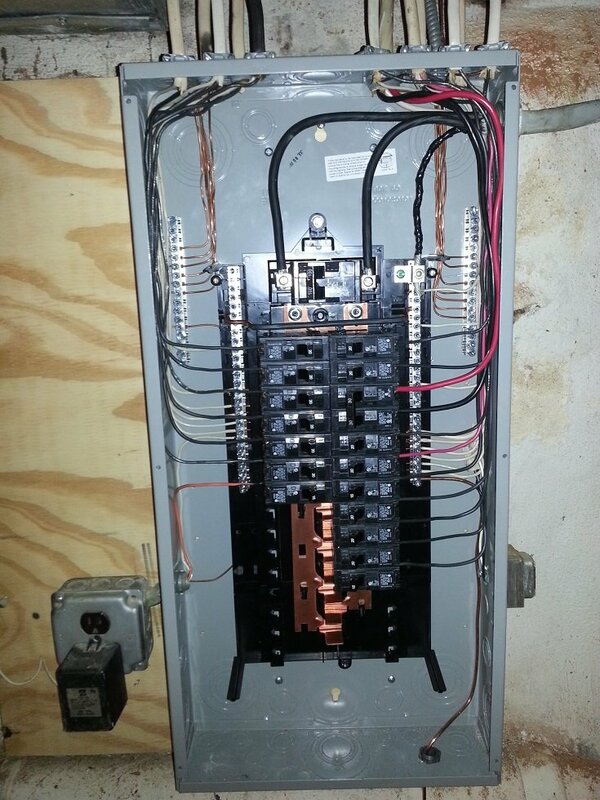 Lauterborn Electric installed a 30 circuit panel at this property to correct violations and also allow for future wiring. 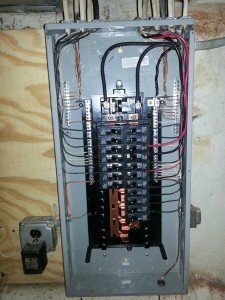 For all of your electrical needs contact your licensed electricians Lauterborn Electric.